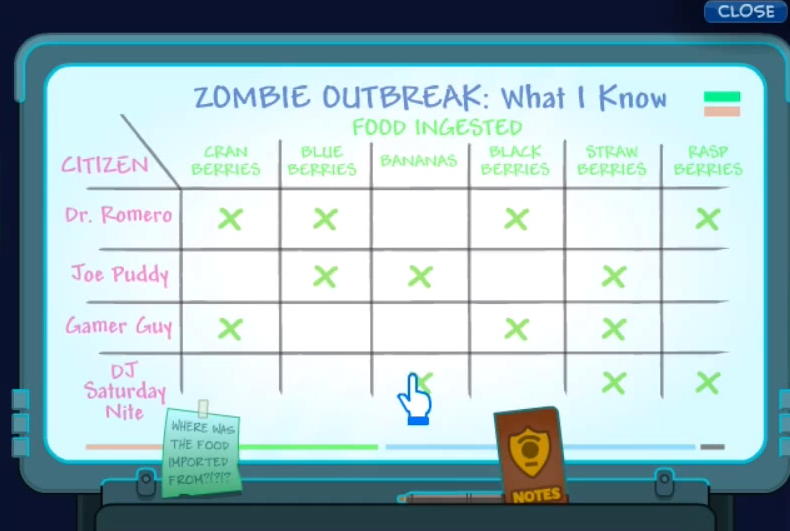 The Poptropica Zomberry Island walkthrough makes you travel through a terribly zombie invested city called Eastman. Your goal is to find clues around the city while interacting with citizens of the city who have been infected. After you have found all the clues, you need to find Dr. Romero and find out what exactly cause the infection. You will then need to create the cure and give to everyone that is infected! Do you have what it takes to save the city from the Zombies?! Check out the video and written guide below for a full Zomberry Island Walkthrough! Walk to the left and talk to the police officer in front of the school bus. Ask the detective if there’s anything you need to know. Enter the tunnel above the school bus. Use your flashlight to look for zombies as you walk to the left. The zombies move pretty slow so you can just jump over most of them. You’ll pick up a set of car keys along the way. Keep moving to the left until you have found a flatbed truck with a car on the back of it. Click the red lever to tilt the car downward. Take out the car keys you found and use them to get into the car. Turn on the lights when you get in the car. Get out of the car and walk to the left until you see an orange and white road construction sign. Jump on top of the sign then keep climbing up the beams of the building until you get to the crane cab at the top. Get into the cab of the crane and lower the claw to this beam above the street. 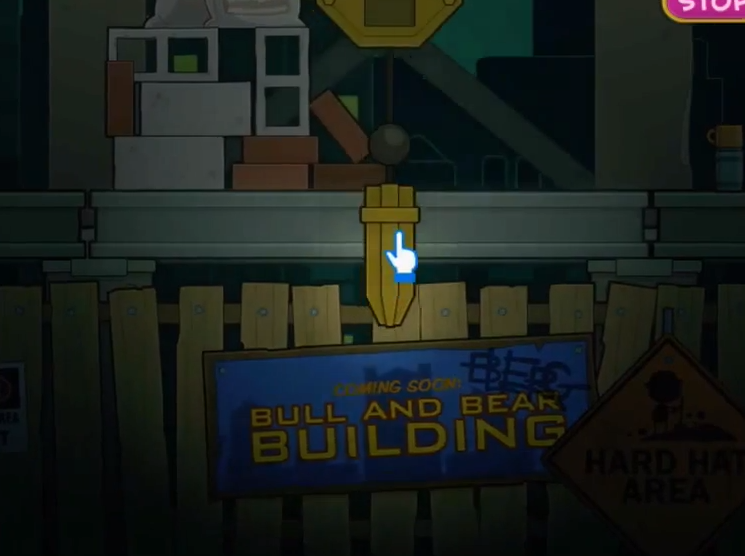 Pick up this beam and bring it straight up to the top floor of the building. Pick up the beam to the left and put it where you picked the first beam up. Jump down from the crane then jump up to the first level of beams. Walk over to the right and click on the lunchbox. Move the sandwich out of the way and pick up the purple subway pass. Drop down to the street and walk to the left. Enter the subway and take out your pass to get through the door. Click on the light bulb to pick it up then keep walking left until you see the train stuck on the rocks. Click on the rock to move it out of the way of the tracks then run to the right and exit the subway. When you’re back on the street, run to the left until you see the fuse box. The fuses are numbered. This is the order you need to flip the switches: 8, 5, 2, 4. Jump up the window ledges until you get to the door at the top. Go inside and enter the first door to your left. 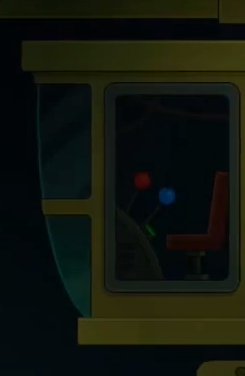 Click on the computer in that room and you’ll find a piece of paper that says “Username: DOCTOR Password: AWESOME”. Exit the room and go down the stairs to your right. Go into the next door you see in this hallway. Click on the blue bolt cutters to pick them up. Next click on the fridge to pick up another clue. Exit the room and go down stairs again. Now go into the room under the hall lamp. Walk to the right and click on his trashcan. Move the wrappers out of the way until you see a pop bottle. You take the label as a clue. Then ask your neighbor how he is surviving. Pick up the camera that is sitting on top of the speaker. Click on his computer to try his video game then exit the room. Make your way back upstairs and exit the building. Jump back down to the street and walk to the left. When you get to Chinatown, jump onto the string of globe lights and take out your light bulb to turn them on. Then walk to your left and enter the karaoke bar. The girl asks you to clear the dance floor because she’s trapped. Walk to the right and flip on the light switch. Ask her what to do now. Click on the piece of paper next to the plate to pick up another clue. Then click on her laptop to use it. Click on the “Find my phone” icon and log in with the username: doctor and password: awesome. Unlock the subterranean bunker door so you can get to the phone. Exit the karaoke bar and head to the right. Jump up on the string of lights you lit up earlier. Enter the manhole cover and go down. Then go down into the subway car. Walk to the right side of the car and click on the lever to drive the subway car. Exit the subway car and enter the door to the right. Drop down to the main floor of the room then click on the red phone to call Dr Romero. His phone number is 555-3946. His phone falls out of the zombie’s pocket in the cage. Pick up the cell phone and the piece of paper near the cage. Now click on the screen to the right of the red telephone. This is a chart of different food and the people who ate them. Your chart should look like this after reading through your clues. You find out that blueberries might be the cause! Walk over to the coffee machine and pick up a cup of coffee. Now exit the room and run to the left until you see a fence that says “Wharf” on it. Take out your bolt cutters to cut the lock then enter the gate. Walk to the right until you see a sign that says “Do not open until 2000.” Enter the doorway under the sign. Talk to the guy in the camouflage and hen exit the room to the left. When you get outside, take out the coffee to give to the man. Now move to the left and jump up the shipping containers. When you get to the top, start walking to the right. You’ll have to use your camera flash to see where you’re going. You need to jump from wheel to wheel along the container track. When you get across the track, you’ll see a cab to the crane. Go inside and take out the keycard he gave you. Look at the previous shipments and click on the Blueberry shipment on 10/22/12 from Cleveland. The computer will scroll through all of the cargo containers. Stop at Row 73 and click on the box that says “73 G”. Jump down and enter the shipping container. Use your camera flash to see in the container and pick up some blueberries. Then exit the container. Drop down to the street and walk to the left to go down into the subway. Use your card to get in the subway and keep walking to the right. Jump on top of the subway car when you see it and climb up to the door above you. Enter the laboratory. Take out the blueberries in front of the large green machine next to the cage. Turn the crank to the right to process the sample. Take out the medical gun and shoot the doctor with it to cure him. Run upstairs and board up the doorway. Now drop back down and turn the crank to the right as fast as you can. Pick up the antidote gun and shoot as many zombies as you can to turn them back to humans. You saved the day, all of the zombies are gone! Everyone gathers around to thank you and the doctor gives you the Zomberry Island Medallion. Congratulations! Before you can celebrate too much, it’s time to do the bonus quest. The army guy gets carried off by a group of rats so you have to save him! Ask the doctor what the plan is. You need to take the antidote and dump it into the city’s water system. Exit the lab and enter the sewer to your left. Walk to the right and push the crate out of the way so you can get down to the sewer. Keep walking to the right and use the jet to boost you up to the first pump. Take out the antidote and dump some in. Click on the pump to spray the zombies behind you. Then head to the left and down a narrow passage to find the second pump. Dump some more of the antidote down this one. Climb back up out of the passage then over to the rope to your right. Slide down the rope and follow the tunnel to find the last pump. Dump the last of the antidote down the pump and click it to spray the zombie again. Your army friend will appear and thank you for saving him. That’s it, bonus quest complete! zombies walking are really funny! haha! 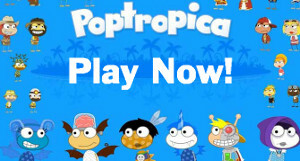 but i early completed zomberry island! I CANT SCARE THE ZOMBIES WITH THE CAR LIGHTS! I don’t have the cup of coffee. Is it required? when i exit the subway train the the door on the right there is no red phone. what do i do? when i call the phone it says ” busy signal”. what do i do? What if i get surrounded by the Zombies will i turn into 1??? It says ‘Run left’ too find the the sign that says warf, You need too go to China town. You need too be a little bit more clearer on your instructions in some places, but other then that good job.